We all love quick and easy sweet treat recipes, don’t we? 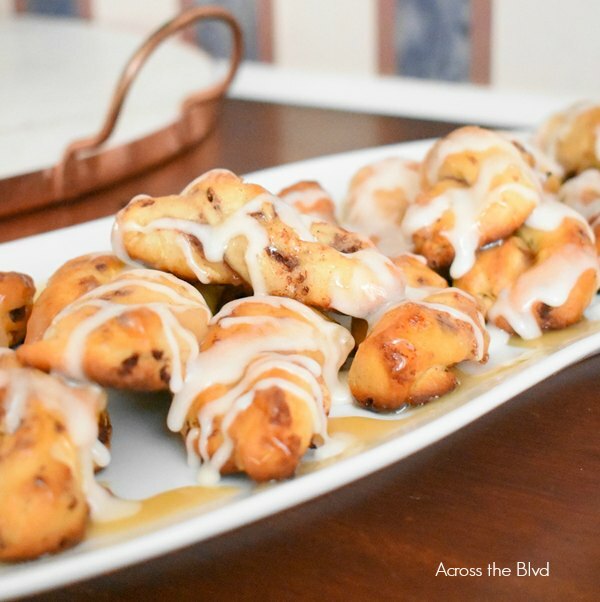 These Cinnamon Roll Puffs with Caramel Apple Glaze are a delicious treat. Start with a can of refrigerated cinnamon rolls and you’ll be enjoying these warm, gooey puffs in minutes. 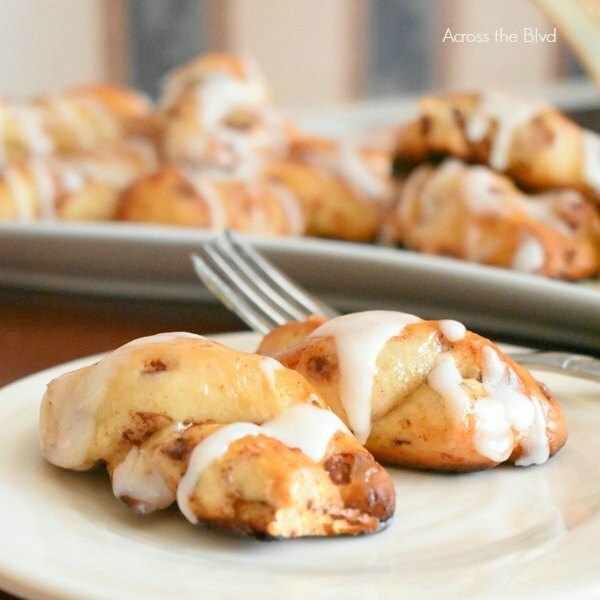 There are tons of cinnamon roll hacks around and I’ve tried lots of them. 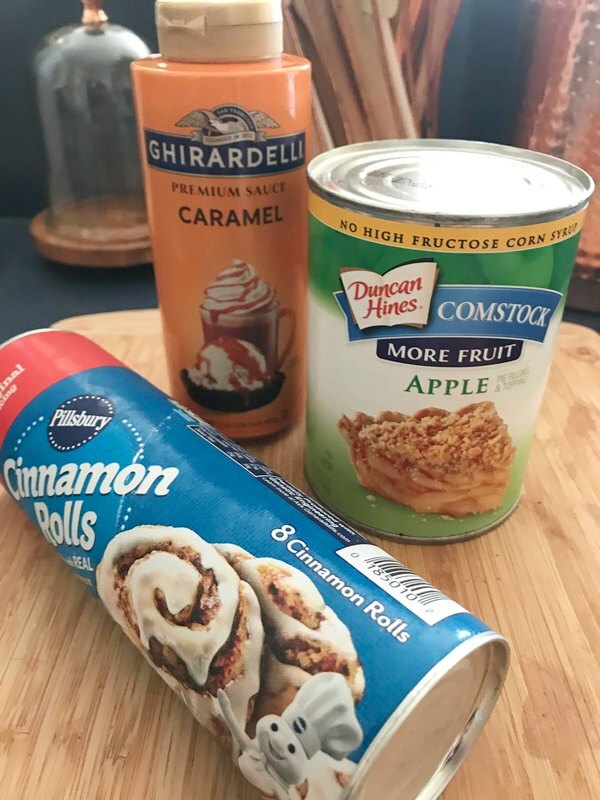 This one started out when I checked the pantry to see what I had on hand that could be tasty to add to a can of refrigerated cinnamon rolls. 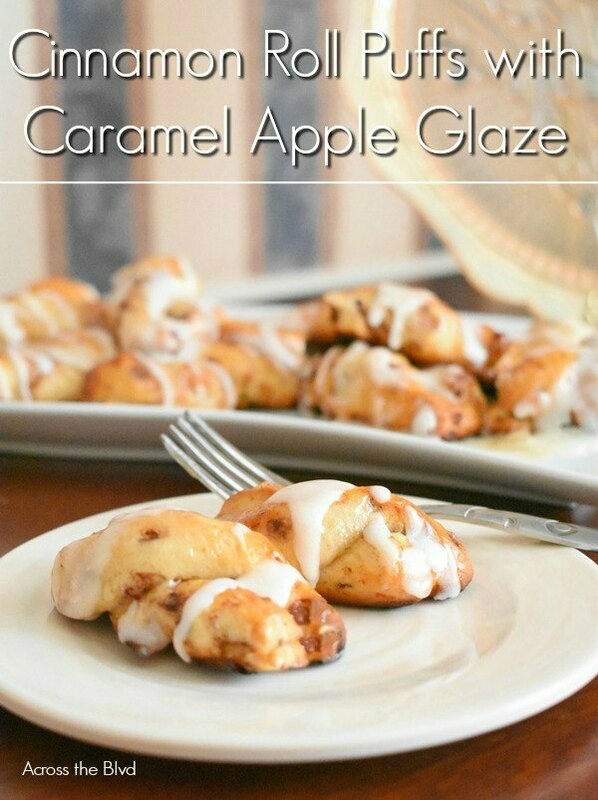 The combination of apples, caramel, and cinnamon is always a hit. 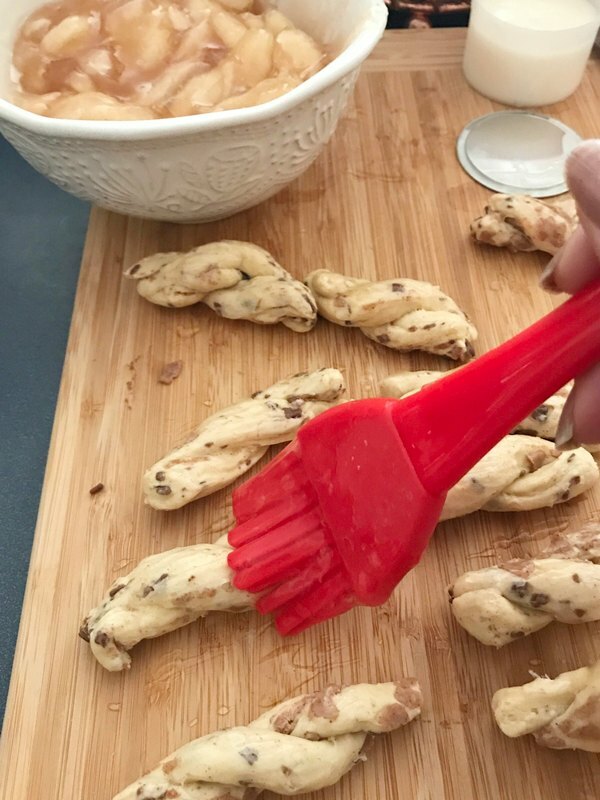 Use a pastry brush to add liquid from the apple pie filling to each of the twisted puffs. While the puffs are baking, cut up the apples in the filling into small pieces and add caramel sauce. Once the puffs are done, brush on the caramel and apple pie filling mixture. These are great without the icing that comes with the refrigerated rolls, but drizzling that on added another flavor to them. These are best when served warm, but I tried one after they had been stored in an airtight container for a day and they were still good. If you prefer them warm, pop a couple into the microwave with a damp paper towel on top for about 15 seconds. 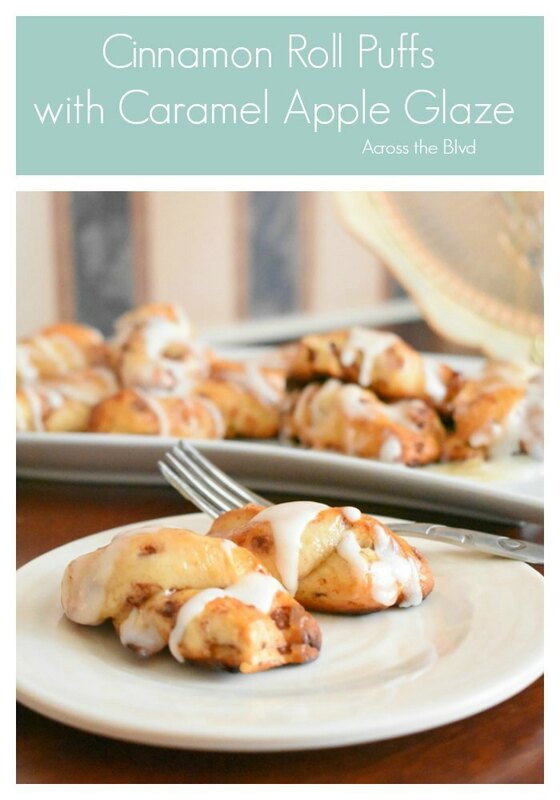 A quick and easy treat made with cinnamon rolls, apple pie filling, and caramel sauce. 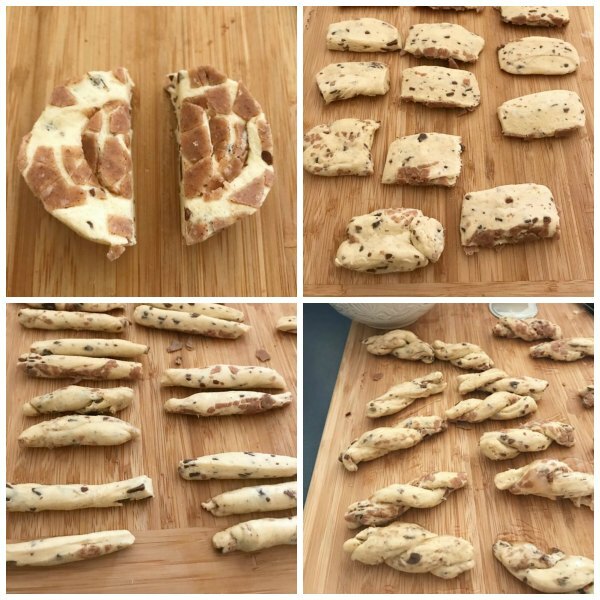 Slice cinnamon rolls in half. Press each half into a rectangle. Twist two of the ropes together to form a puff. Using a pastry brush, brush liquid from apple pie filling onto each puff. Spray baking sheet with non stick spray and add puffs to sheet far enough apart to that they don't touch. Bake for 10 to 12 minutes until golden. 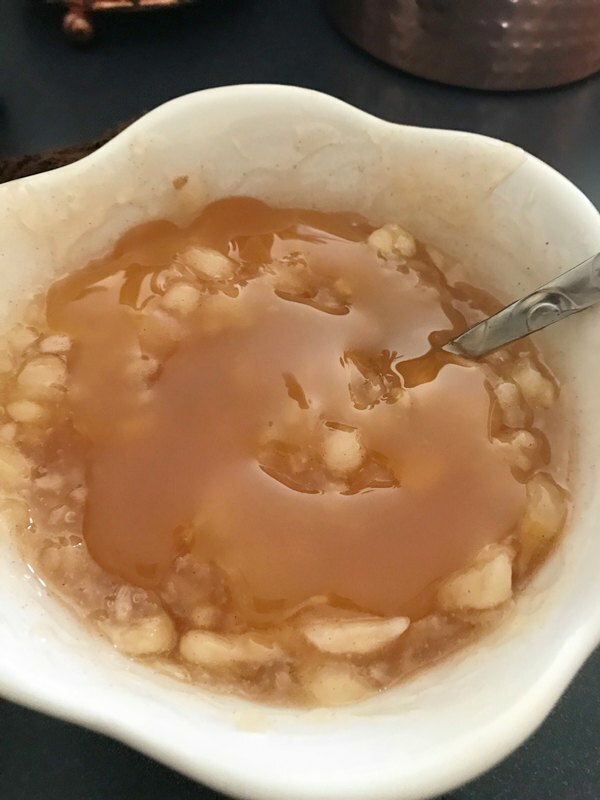 While puffs are baking, chop the apples in the apple pie filling into small pieces and add caramel sauce. Stir. Remove from oven and brush on more of the apple pie filling and caramel sauce mixture. Place on serving dish and drizzle with more caramel sauce. Add the icing from the cinnamon roll package if desired. Melt it for 10 seconds in the microwave for drizzle. We share at these great parties. 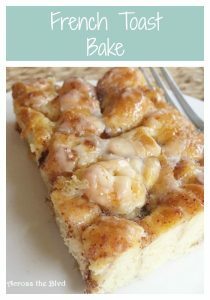 You might also enjoy our Cinnamon Roll French Toast Bake. Wow! those look and sound amazing!! I love quick and easy recipes like this. Pinned. Thanks, Joanne! They are tasty. Thanks for pinning! They sound delicious with the hint of apple, though I think I am too lazy to do this part. 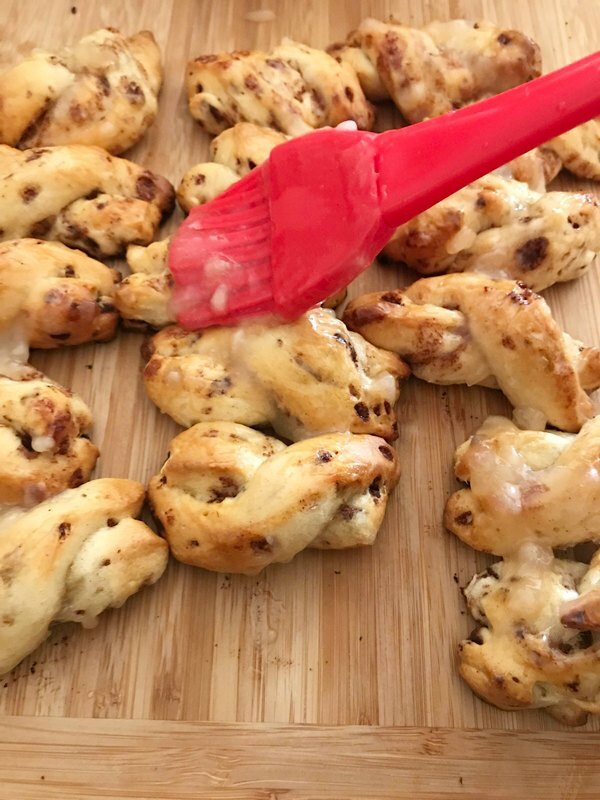 I do love the idea of creating the twisted puffs, instead of just the same boring cinnamon roll shape. Ha! It doesn’t take long and it really enhances the flavor. Thanks, Alexandra. These look divine! Sweet and easy recipes are my favorite kind. 🙂 Thanks so much for sharing at Sweet inspiration! Thank you. Easy recipes are my favorites, too! I appreciate the party, Amy! These look absolutely delicious! 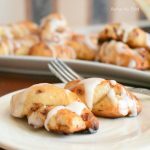 I’m always up for cinnamon roll anything! And then you are adding some yummy apple and caramel to it! Totally irresistible! 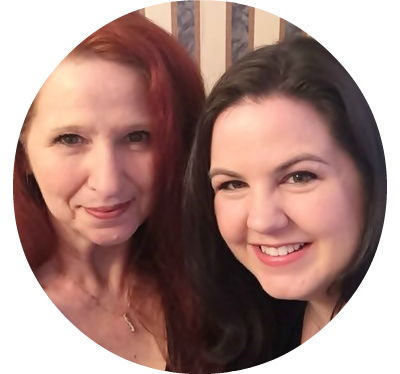 thanks so much for linking up at Celebrate your story! Have a great weekend! Hi! 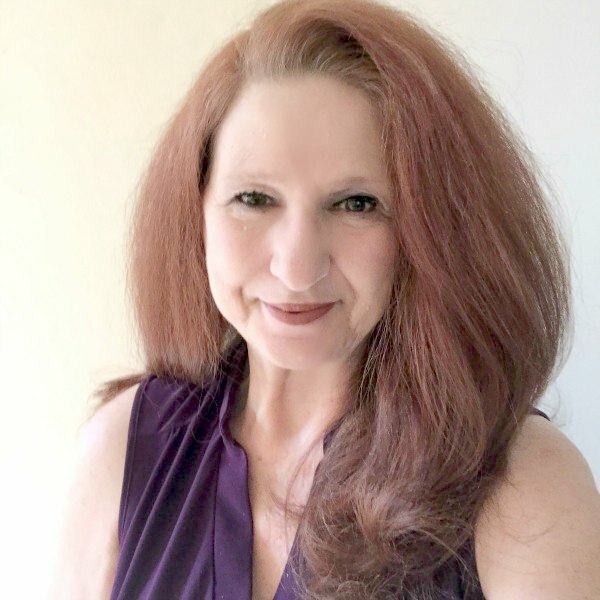 I wanted to let you know that this post will be featured on Celebrate Your Story! Thanks so much! Oh, wow! Thanks so much, Benita. I appreciate the feature! Thank you, Benita. I love cinnamon roll anything, too! 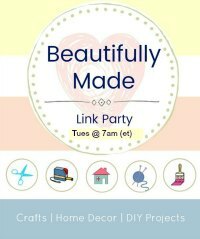 Thank you Beverly for linking up at the #BloggingGrandmothersLinkParty 34! Shared x 3. Thanks for the party, Dee. I appreciate the shares!